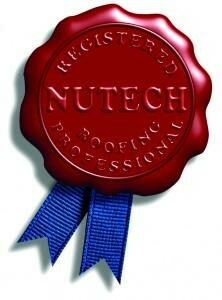 If the roof on your home or business has seen better days, know that a complete replacement isn’t always necessary. 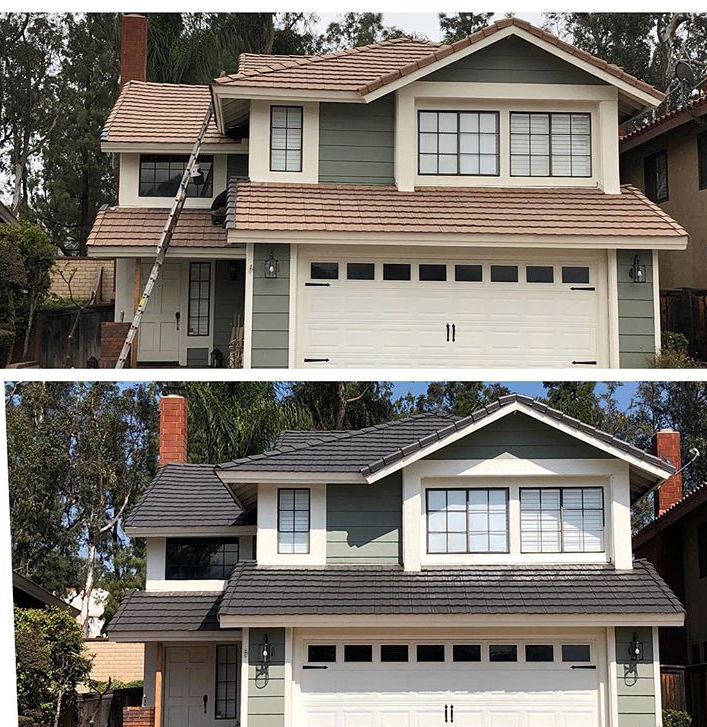 Custom Coating Restoration is an Orange County, CA roof cleaning and coating company that can bring your roof back to life again at just a fraction of the cost of roof replacement. We are happy to offer a range of color restoration services that will allow you to affordably enhance your curb appeal dramatically. Over time, mold, mildew, algae, and other contaminants can build up on the surface of your roof and make it look unsightly. Luckily, residential and commercial roof cleaning services from Custom Coating Restoration can take care of this problem with ease. Our power washing services will remove debris from your roof and make it shine just like it used to. As you might imagine, the sun can take a real toll on a roof as harmful infrared light rays crack and dull the color. To combat this, Custom Coating Restoration can put on a Cool Roof Coating that will resist peeling, blistering and delamination from the sun’s heat. In addition to residential roofs, we can also provide commercial flat heat reflecting roof sealer services to businesses throughout Orange County, keeping your customers and employees cool and comfortable on the warmest California days. Are you under the impression that there isn’t much you can do to restore your tile, metal, or composite roof? 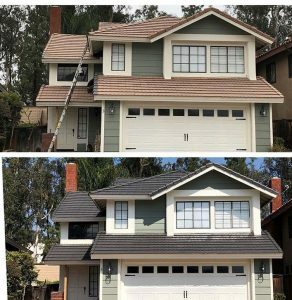 Custom Coating Restoration can prove otherwise with roof coating, sealing and protecting services in Orange County, CA. The California sun can wreak havoc on your business’ roof, but you can stop Mother Nature in her tracks with a commercial flat heat reflecting roof sealer. With our help, you can cut down on your cooling costs significantly, reduce the heat stress that the sun places on your roof, and maintain the overall appearance for longer. This sealer will work better than other roof coatings and keep your roof safe in even the most intense weather conditions. If your tile roof has become discolored and faded over time, invest in tile roofing color restoration services from Custom Coating Restoration rather than paying replacement fees. We can help you to clean your roof, color match it so that it all looks the same throughout and seal it for protection. While passersby will think you had a brand-new roof installed, you (and your wallet!) will know differently. Need Orange County, CA roof cleaning and coating for your home or business? Don’t hesitate to give the color sealing professionals at Custom Coating Restoration a call at 800-621-6722.